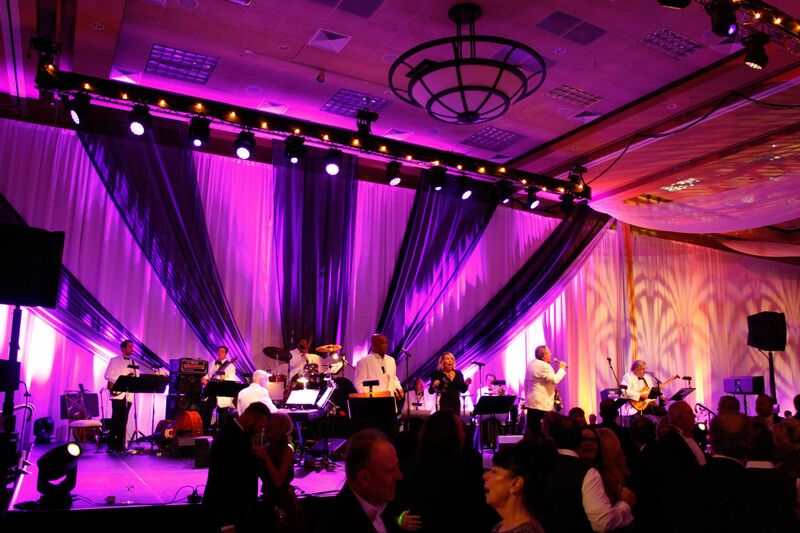 When it comes to 50s-60s Oldies and Classic Rock, you have come to the right place. 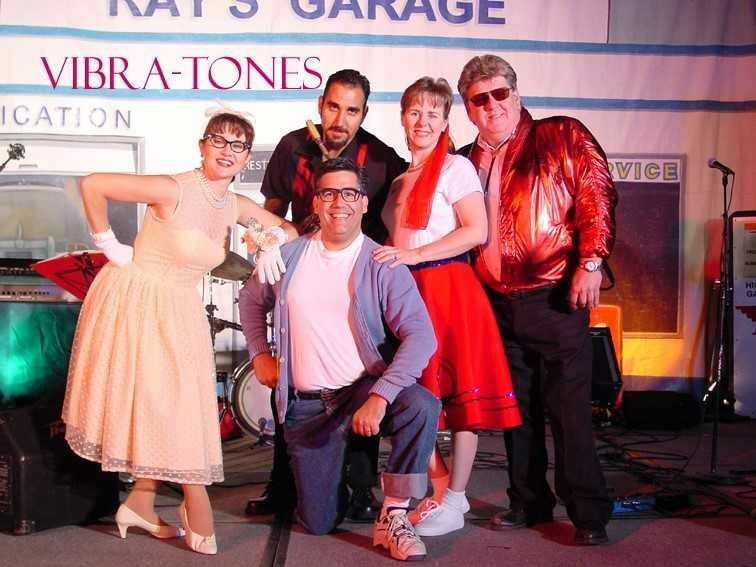 The Vibratones play all the classics, just like you were at the Prom! Paul Perryman leads this band, and they can be a trio 3 pieces) or as big as a Quintet (5 pieces) with additional instruments like sax. 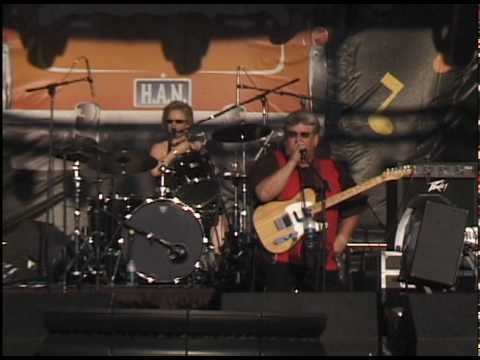 They have been a featured band for Hot August Nights the summer festival celebrating Classic cars and Classic Rock n' Roll, and have opened concerts for many big stars. Great vocals!